Play Free Typing Games Online | Type Faster! 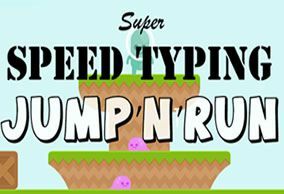 Free Typing Games - Improve Your Typing Speed! 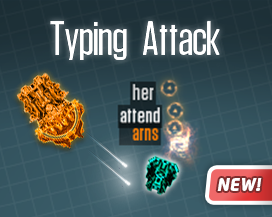 Typing Attack is the game where enemies appear in the screen, you "shoot" enemies by typing the words until the enemy explodes. Free typing games are the most popular way to develop keyboarding skills in the classroom through both the level of interaction they allow and also the variety of students which they appeal to. While playing with keyboard, students are also learning hand eye coordination and muscle memory. These are two most important elements of mastering touch typing system. 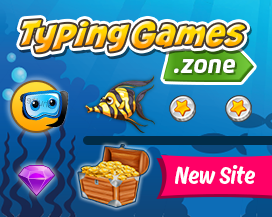 Welcome to discover more keyboarding games on our new TypingGames.Zone. Race against time by writing easy words! Earn cash to buy cool racing cars. 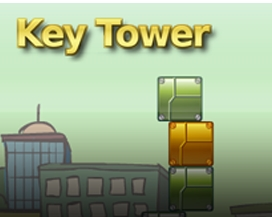 KeyTower is the game where you drop crates on top of each other to create a sky high tower. 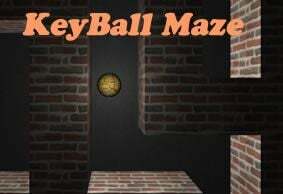 In the exciting KeyBall Maze your goal is to find out from the labyrinth before its too late. 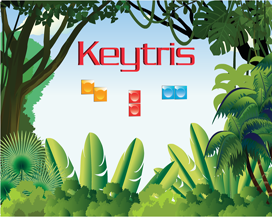 In KeyTris your goal is to type as fast as possible to control the falling blocks with keyboard. 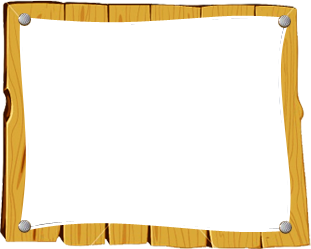 This is a variant of classic tile-matching puzzle video game. 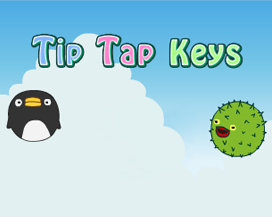 Classic ball-and-paddle game where you collect coins with a ball by hitting just two keys. 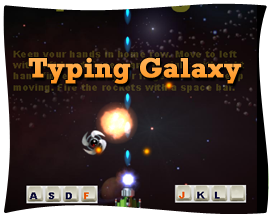 Typing Galaxy is the game where you practice home row keys by shooting enemy ships. How to learn touch-typing and what is your typing speed? 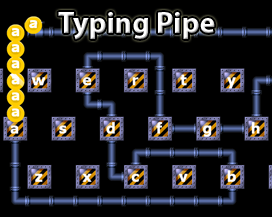 Typing Games will make kids forget they are actually getting a keyboarding workout! For younger students its important to practice accuracy, speed and especially the correct typing rhythm. 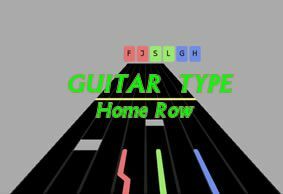 There is now a new music related Dance Mat Typing that generates simple variation of home row keys ( SDF JKL ) according to the selected song. Student can play the fun music game and practice rhythmic keyboarding even without thinking its learning process going on. Free Typing Web Course has proven to be effective for learning how to quickly pick up a new skill. Students are challenged more and more at just the right times and rewarded upon completion. The idea of completing a challenge in exchange for a reward whether it is a certificate of completion or a name on the high score list is often enough to make the good experience for students. What are some good resources to learn to type faster? 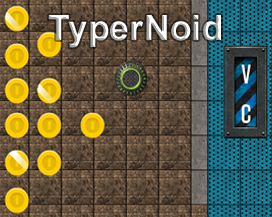 A great way to make typing web lessons fun is to turn lessons into gaming e.g. playing monster typing club games that will encourage your students to type as fast as possible. A keyboarding test will help students practice their keyboarding skills by challenging them to work hard to reach a goal. A wpm test should be age appropriate and attainable for students based on their ability. For younger kids, try setting a timer for a period of 30 seconds and make the goal small so it is easy to accomplish. For older children you can make the time period of the test to be at least a minute long. They key to encouraging students to participate is to offer positive feedback and give them several chances to try to beat their highest wpm. What's the best typing game for kids to learn to type? Children generally will feel some sort of accomplishment when they are able to reach goals. Younger kids will benefit from a simple sticker chart that shows their progress at the end of each class. Older children may like bar graphs or more formal charting. In conclusion, keyboarding classes do not have to be boring. You can make them fun by utilizing these tips. By doing so you will encourage kids to want to learn how to type and keyboarding will become the highlight of their week. Just remember to change up your lessons often as well as to offer continuous praise in order to for your students to successfully meet the goal of learning how to type proficiently. Are there any word games other than Scrabble that teach keyboarding? Kids are familiar with video gaming and over 90 per cent of school kids play them. Keyboarding games tap into the interactive aspect of the way students learn that are the core of this process. 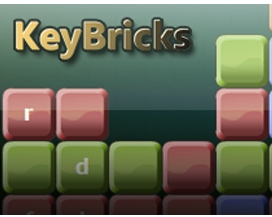 Through keyboarding games, students interact with the computer and their classmates to achieve both higher accuracy and speed. 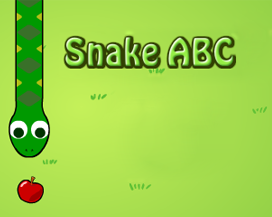 Educational games for kids allow them to interact on both a personal and classroom level. This happens by having goals that the student must meet or exceed. On the classroom level, they might compete for prizes based on their performance or by beating a high score set by another student. 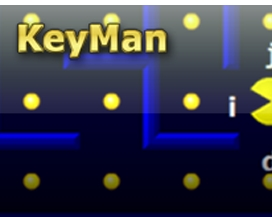 Typing Master has made a keyboarding blog in addition to touch type software for giving some ideas about keyboarding skills to teachers. TypingMaster also has arranged some webinars in web, in October 2014 webinar we had some great discussion and would like to feature the slides as well as some of the highlights of that day in the blog. For many students, learning touch type skills can be a frustrating task. It is not a surprise, considering there are so many new skills to learn at the same time: using all ten fingers, new finger movements, the idea of home keys, learning letter positions and typing without peeking at the keyboard. How to increase my computer typing speed? Most jobs nowadays require at least the most basic computer skills, even jobs that 10 or 15 years ago did not. In fact, many employers are requiring candidates to be able to type at least a minimum of 35 wpm just for the sake of productivity. There are now even pre-employment typing test web sites for recruitment testing such as TypingTestPro.com. There are a variety of reasons that employers are looking for people with above average keyboarding skills. There are many important benefits that honing keyboard skills can give you. It is not just about making yourself attractive to potential employers, learning a core skill such as touch-typing can help you get ahead in a number of ways.